2. 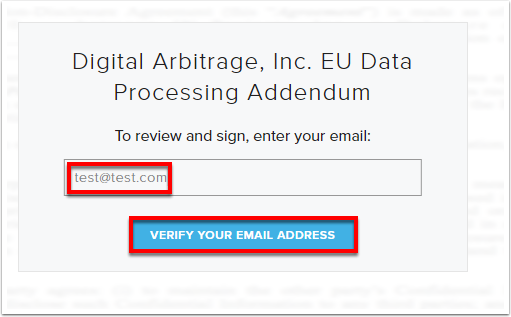 Enter your email address and click "Verify your email address"
6. 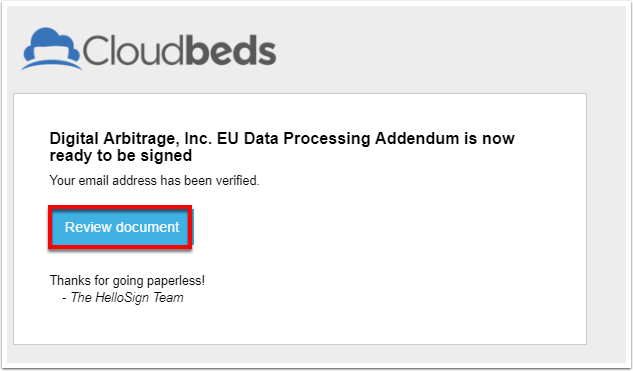 Click "I AGREE" to be legally bound with Cloudbeds by the DPA. 7. 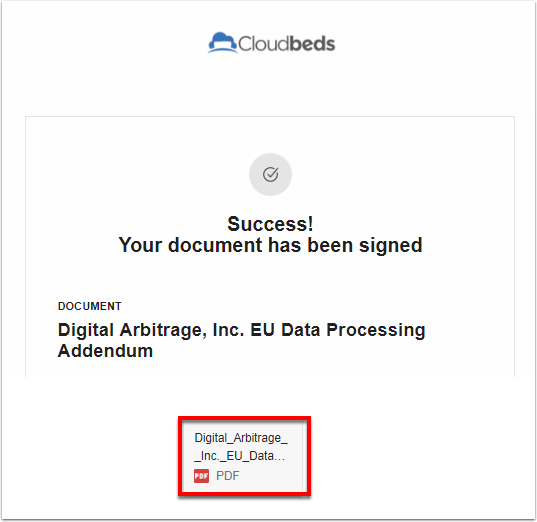 You will receive the signed DPA as an attachment in your email. 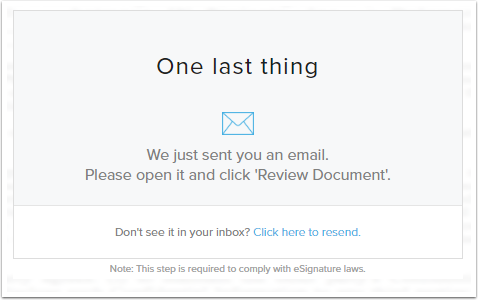 You can also create a free HelloSign account if you wish to access it online in the future (not required).